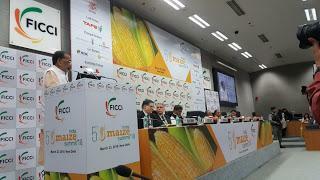 FICCI is organizing the “5th India Maize Summit 2018”. India Maize Summit aims at providing a common platform to all stakeholders to outline the opportunities in maize and deliberate on actions that are required at the policy and operational level to unleash the potential of Maize. Inaugurated by Shri Radha Mohan Singh, Union Minister for Agriculture at India Maize Summit 2018. Kerala CM Pinarayi Vijayan launched M-Kerala, a unified app for all government services at #FUTURE 2018, a first-of-its-kind digital tech summit in the state. Kerala also becomes the state with the largest public Wi-Fi deployment in the country. 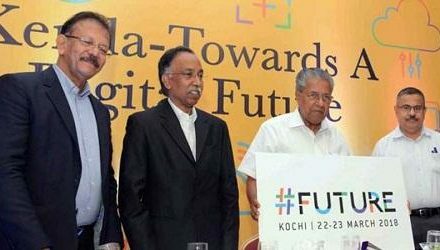 #FUTURE 2018 is Kerala’s first-ever Global Digital Summit and was inaugurated by Vijayan in Kochi. #FUTURE is the brainchild of Kerala’s High-Power IT Committee (HPIC), headed by Infosys Co-Founder S D Shibulal. The government has decided to declare 2018 as ‘National Year of Millets’ to boost the cultivation of millets like ragi and jowar on a mission mode to achieve nutritional security, which are being promoted under the National Food Security Mission (NFSM). 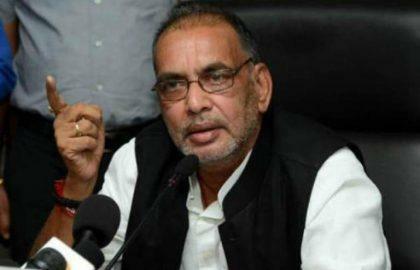 This was stated by Agriculture Minister Radha Mohan Singh while addressing MPs in a consultative committee meeting in New Delhi. 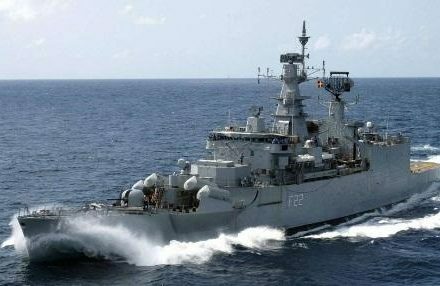 INS Ganga, an indigenously built frigate of the Indian Navy, was decommissioned in Mumbai, after over three decades of service. The chief guest for the ceremony was Vice Admiral A K Bhal, himself a former crew member of the ship from 1989 to 1991. 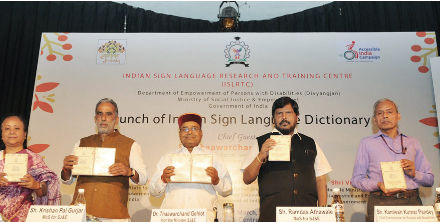 Social Justice and Empowerment Minister Thaawarchand Gehlot launched the first Indian Sign Language (ISL) Dictionary of three thousand words at a function in New Delhi. The basic aim of developing the ISL Dictionary is to remove communications barriers between the deaf and hearing communities as it is focused on providing more information in Indian sign language. 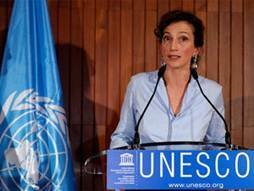 Its aim is to give deaf people the constitutional right to speech and opportunity of freedom of expression and also bringing them into the mainstream of the society. The dictionary has been developed by Indian Sign Language Research and Training Centre under Department of Empowerment of Persons with Disabilities. 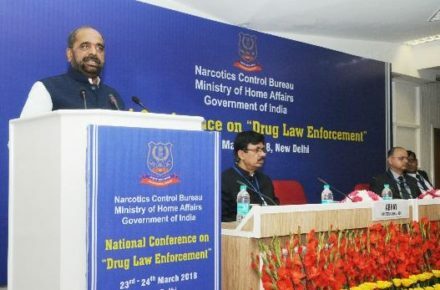 The Minister of State for Home Affairs, Shri Hansraj Gangaram Ahir inaugurating the two-day first National Conference on Drug Law Enforcement in New Delhi. Conference working sessions are focused on various topics such as ‘Wider context of drug trafficking in India’, ‘Financial Investigations’ and ‘Foreign & Cyber Investigations’. 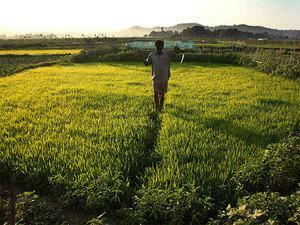 The government has fixed the agriculture credit target of 11 lakh crore rupees for the year 2018-19 against last year’s target of 10 lakh crore rupees. 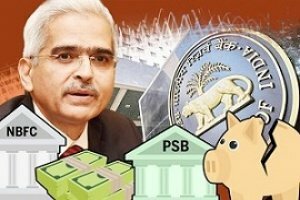 Minister of State for Finance Shiv Pratap Shukla said, the government fixes agriculture credit disbursement targets for the banking sector every year and banks have consistently surpassed these targets. Reduced interest rate of 7 per cent per annum to farmers, the government is implementing an interest subvention scheme for short-term crop loans up to three lakh rupees. 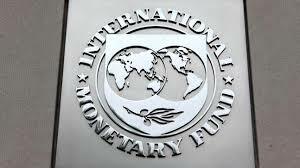 It provides interest subvention of two per cent per annum to banks on use of their own resources. Additional three per cent incentive is being given to the farmers for prompt repayment of the loan thereby reducing the effective rate of interest to four per cent. 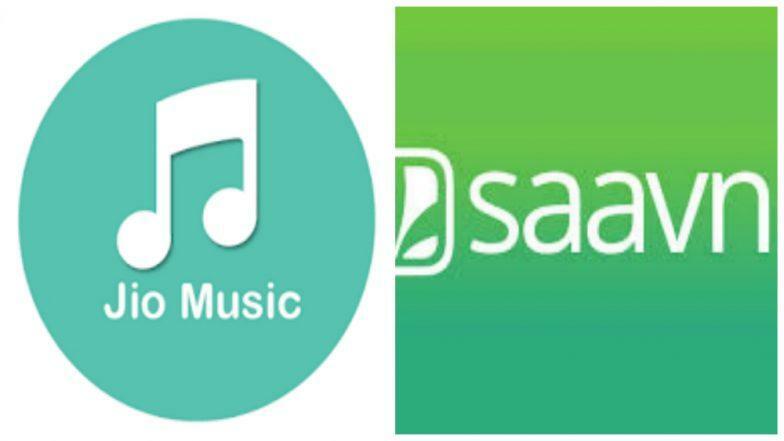 Mukesh Ambani-helmed Reliance Industries Ltd announced an integration with leading music app Saavn for its digital music service JioMusic. Reliance is also acquiring a partial stake from existing shareholders of Saavn for $104 million. The shareholders include Tiger Global Management, Liberty Media and Bertelsmann. 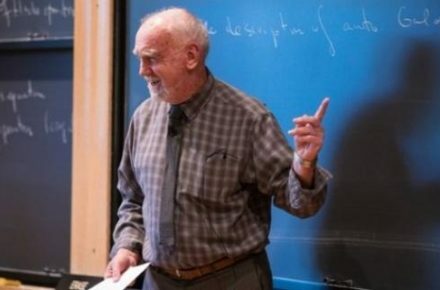 A Canadian mathematician Robert Langlands has been awarded the Abel Prize often referred to as the Nobel prize of mathematics, for a theory 50 years in the making. He was awarded the prize for developing what the Abel Prize citation describes as a “grand unified theory of mathematics”. He will receive the award from Norway’s King Harald V at an award ceremony in Oslo in May 2018. 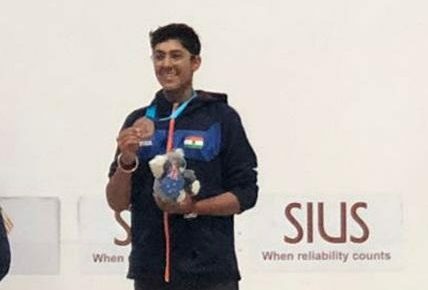 Vivaan Kapoor bagged the trap bronze medal by defeating Kun-Pi Yang of Chinese Taipei in the ISSF junior World Cup at Sydney, Australia. India so far have bagged two gold and three bronze medals in the competition and are placed second behind China, who have collected five gold, one silver and three bronze. Each year we commemorate World TB Day on March 24 to raise public awareness about the devastating health, social and economic consequences of tuberculosis (TB) and to step up efforts to end the global TB epidemic. The theme of World TB Day 2018 – “Wanted: Leaders for a TB-free world”. Have you read all the important Current Affairs today, Then if you wish to check your knowledge on your preparation, you should definitely attend a Quiz to check your proficiency. This is a secret ingredient to your preparations and you know what , researches suggest that Quizzes will improve the level of Studying. 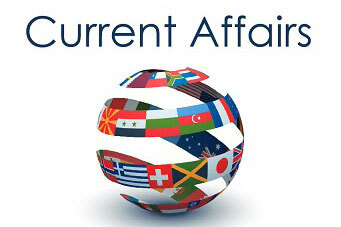 So Attend a Quiz based on Today’s Current Affairs in the Exam format by clicking on the below given link.